We drop format and answer ALL of your Listener Questions! 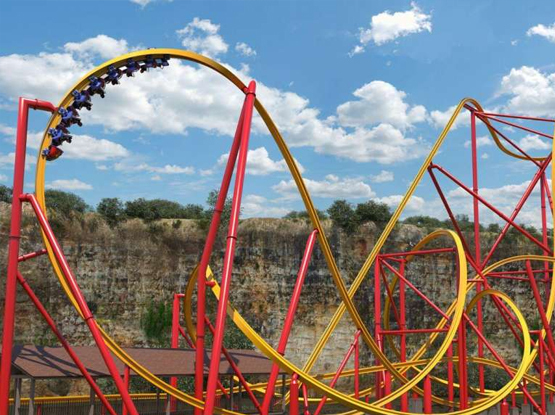 EB heads to Six Flags Fiesta Texas. 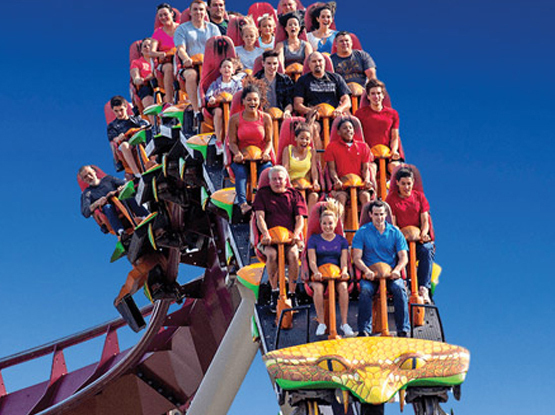 Mike heads to Busch Gardens Williamsburg. Episode #1323 - HOT or NOT 2019! CoasterRadio.com is headed back to the West Coast! 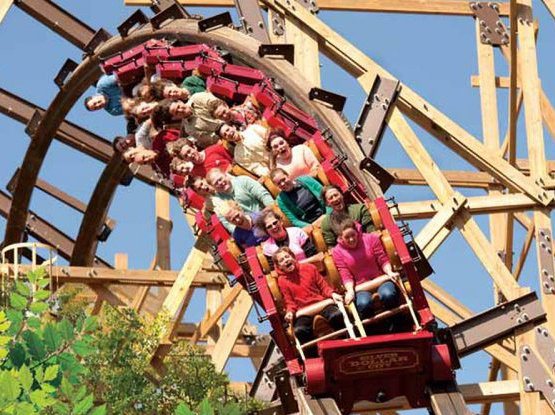 Our 2019 Listener Meet-up will take place at Six Flags Magic Mountain on Friday, June 21st. Highlights include two meals, a behind-the-scenes tour, a live podcast recording and ERT on both Twisted Colossus and Scream! PURCHASE YOUR TICKETS NOW to be part of the fun! 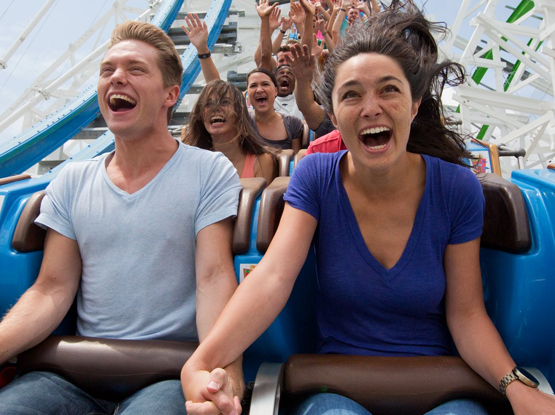 There are discounted tickets available for listeners who have a Six Flags Season Pass or Membership! 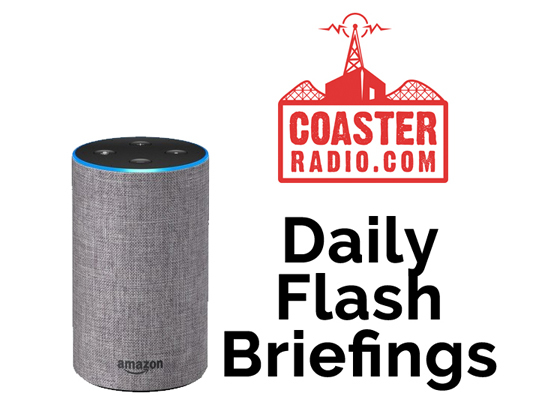 Daily News from Coaster Radio! You can now receive a theme park newscast from CoasterRadio.com Monday through Friday! 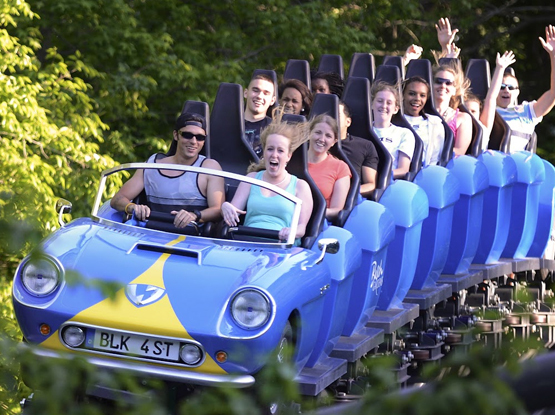 "Theme Park News from CoasterRadio.com" is available all over the web! You can download the updates as a podcast or get them automatically on Amazon Alexa devices or Google Home. You can also be a part of the newscasts by sending in trips reports and other news to us through our Contact Page. One thing we heard over and over in our annual Listener Survey is that you guys wanted a way to financially support the show without going through Patreon. You can make a one-time pledge of support to CoasterRadio.com here! You can also set things up to make a monthy pledge! Subscribe to CoasterRadio.com by using one of the methods below. The subscription is free and you'll never miss out on the fun!